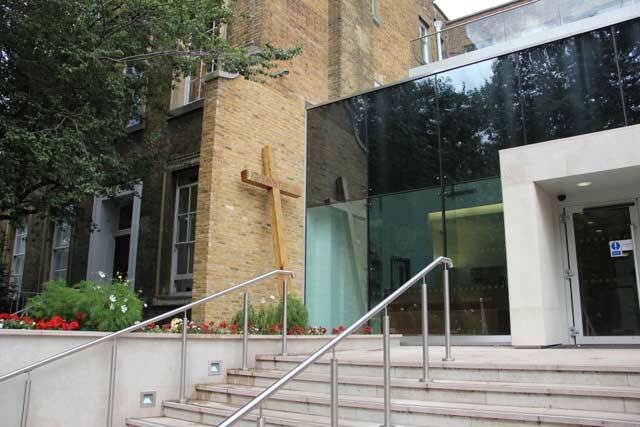 It’s always pleasing to see Vastern Timber’s products being used in really interesting and unusual projects. 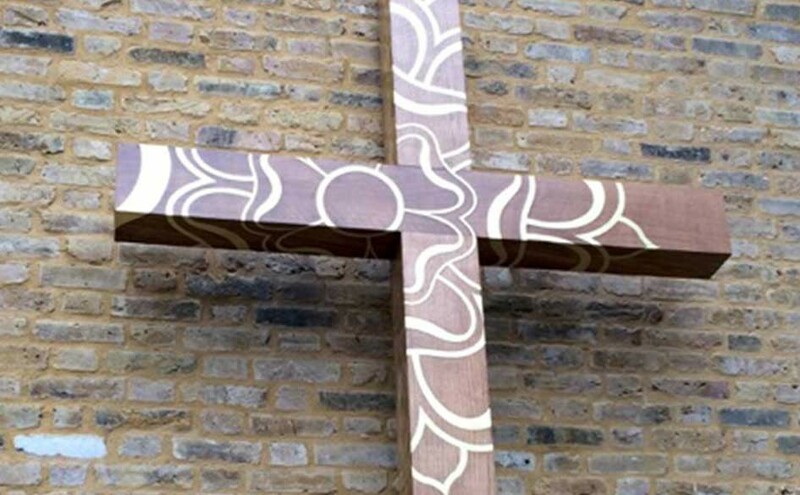 One recent example was this oak cross sculpture by the artist Harriet Hill – a commission for a school in London. Harriet searched high and low before finding for the particular top grade English oak planks in 150mm thickness that she needed – and we were delighted to help her. Tom Barnes is the Managing Director of Vastern Timber and a Director of Barnesfield Timber. Tom has over twenty years experience in the timber trade and is passionate about increasing the use of British wood in the built environment.